If you’re in business, then the chances are you’ll also have a website… but how do you make sure that your website is right for your business, and right for your customers? 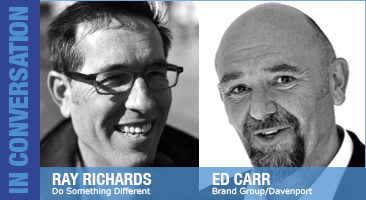 In this episode of Essential Business Radio, first broadcast a few years ago, we talk to Elizabeth McLaughlin now owner of The Lunar Works, Jeremy Spiller of White Hat Media and Stuart Hill now with Social Care Network and about what you need to think about when it comes your website. Our 15-minute Masterclasses help you build your business skills, by focusing on one area of business at a time. If you only have a few minutes to spare, you can listen to the 5-minute masterclass covering the same topic, but not in such depth. 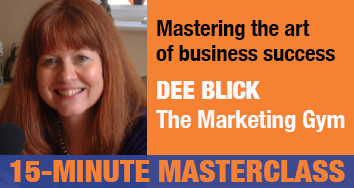 Our 15-minute Masterclasses help you build your business skills, by focusing on one area of business at a time. If you only have a few minutes to spare, you can listen to the 5-minute masterclass covering the same topic.